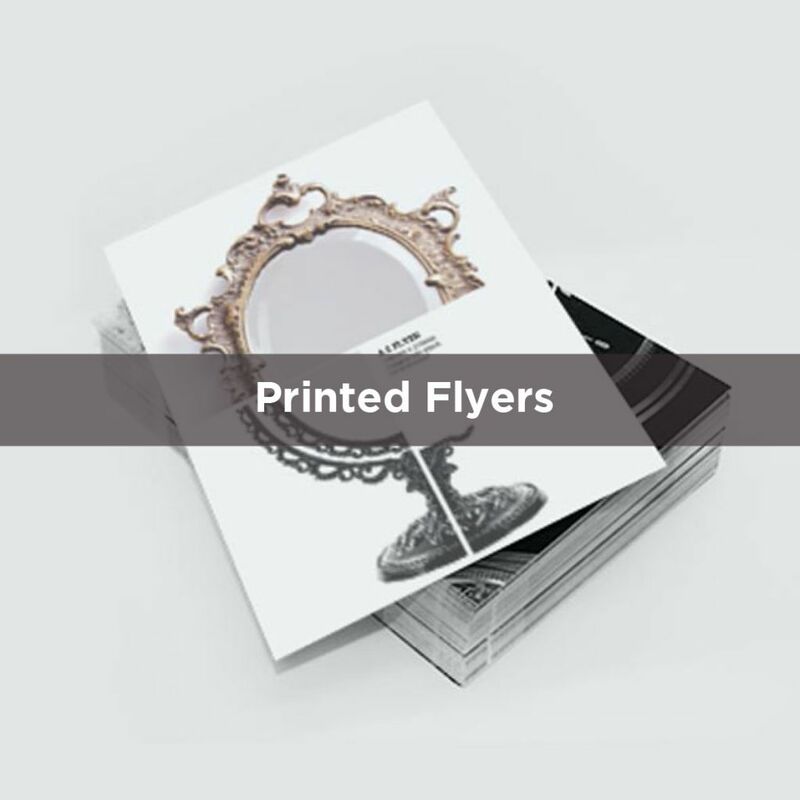 Flyers and leaflets are one of the most cost effective methods of marketing, and done right, the return on investment (ROI) can be huge. 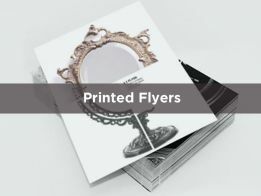 Whether it's for an exhibition, to promote a new product or to include in a direct mail campaign, speak to the experts at PPS to see how you can get the most out of your flyers. 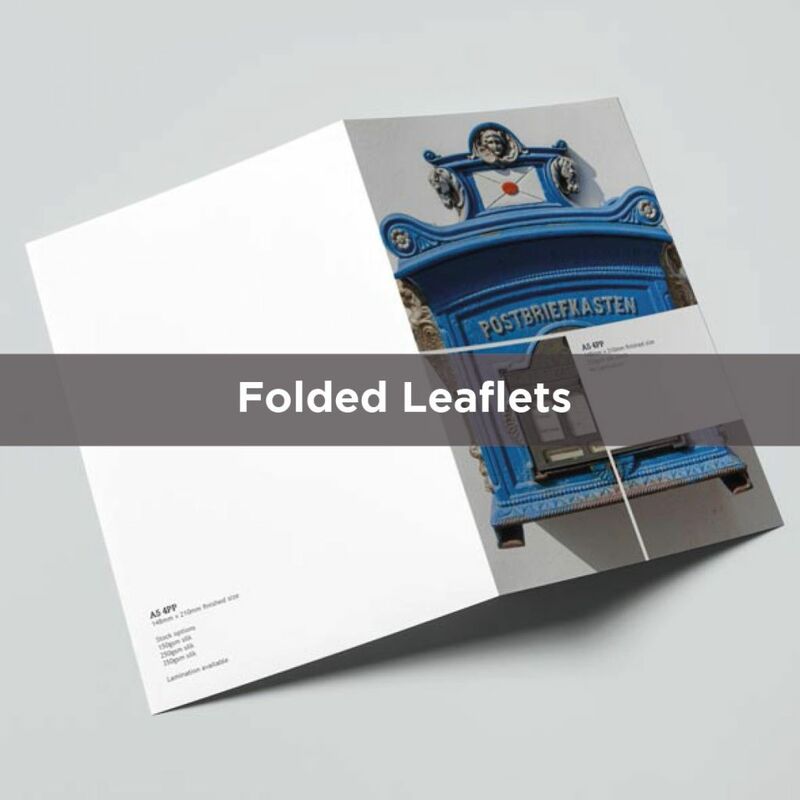 We’ll come up with creative ideas to really make your leaflets stand out. 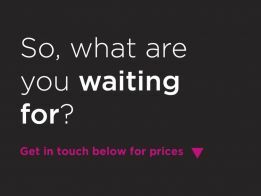 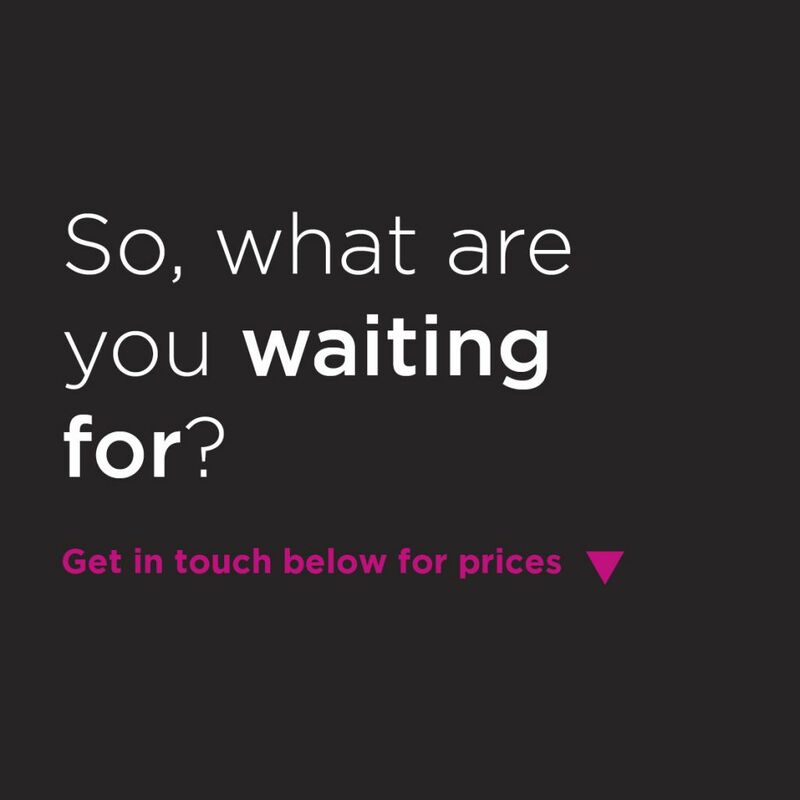 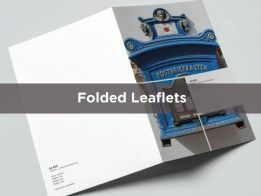 Whether it's a unique paper size, a perforated offer, a personalised mailer... let the experts at PPS handle it for you.